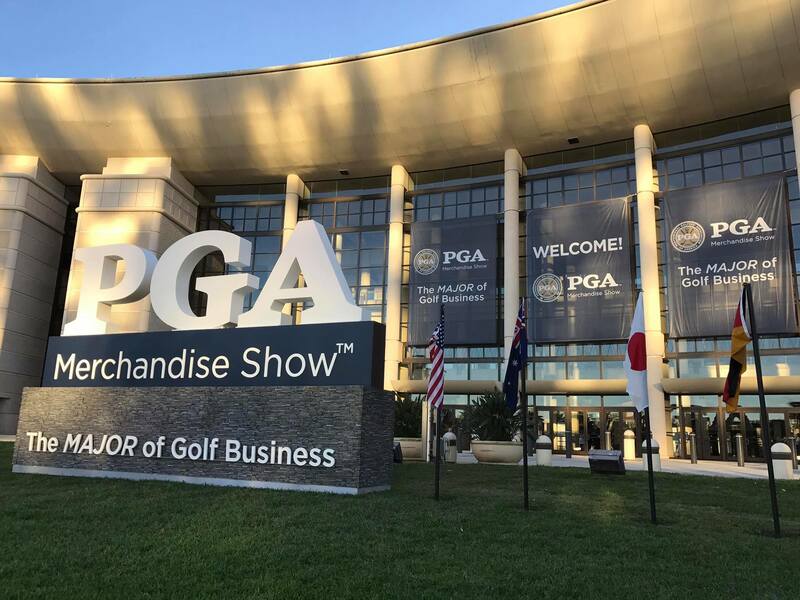 I've been in the golf industry since 2003 and somehow I'm just now wrapping up my first trip to the PGA Merchandise Show. 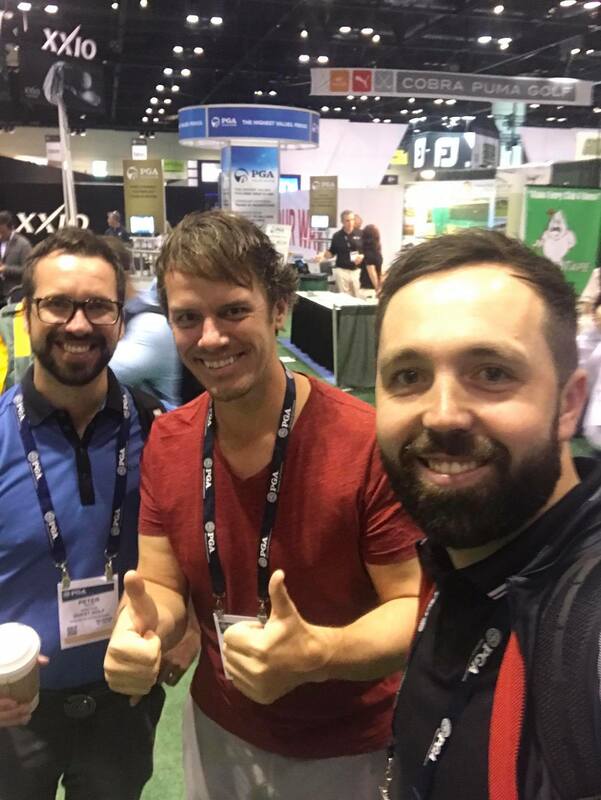 Aside from the massive amount of equipment that's fun to look at and try…the thing I think I enjoyed the most was meeting "digital" friends in-person. 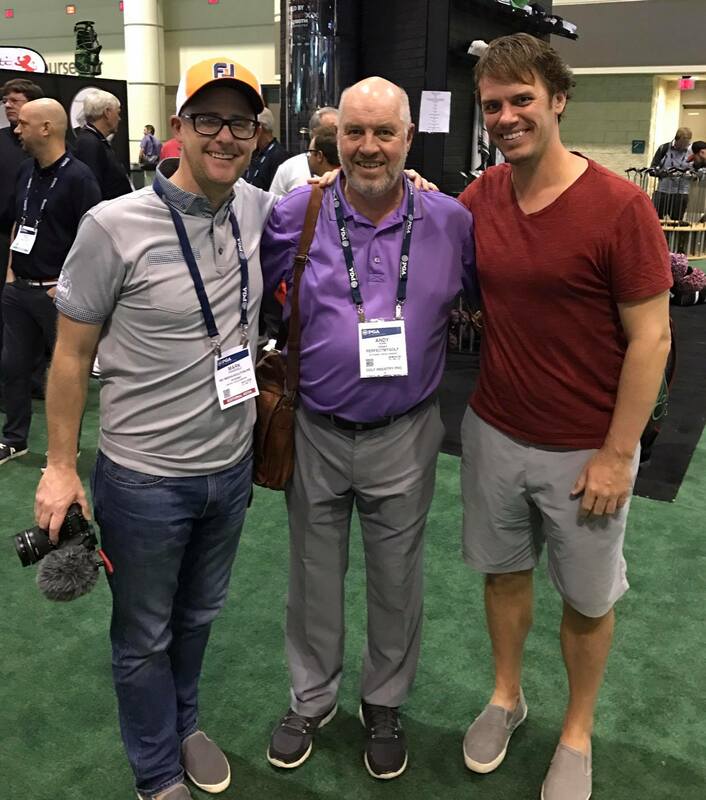 Here are some of my friends and colleagues I ran in to each day along with some products that stood out to me. 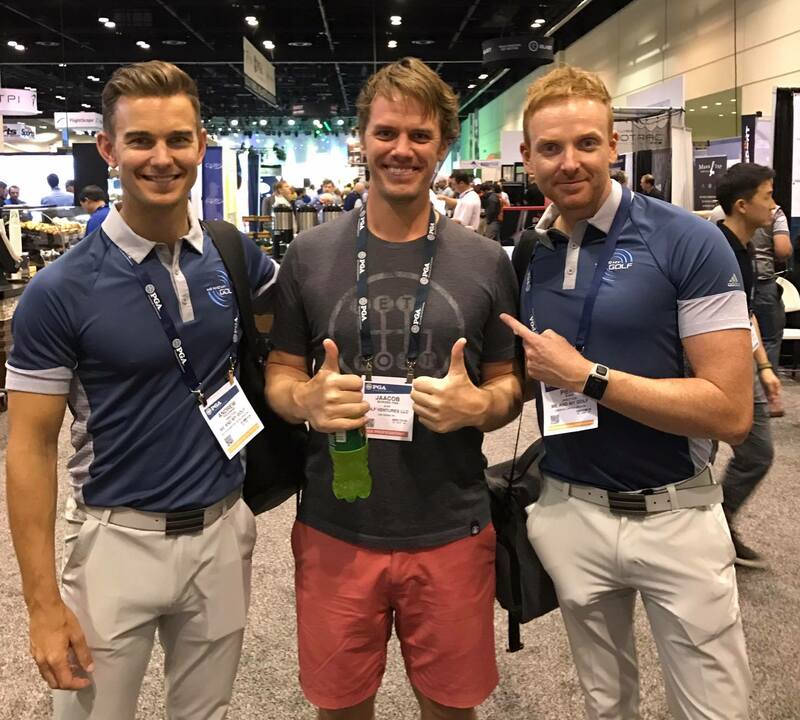 •	Bryson DeChambeau - PGA TOUR player, nice to finally meet him!